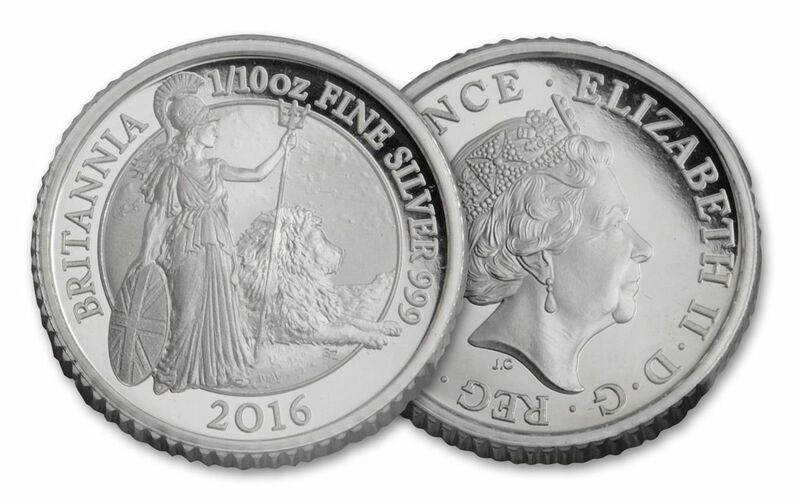 A Complete, Almost-Flawless 2016 Britannia Silver Proof Set! This spectacular Silver Proof Set from Britain's Royal Mint features Britannia, Guardian of Britain, standing with her shield and trident as the British Lion rests serenely at her side. 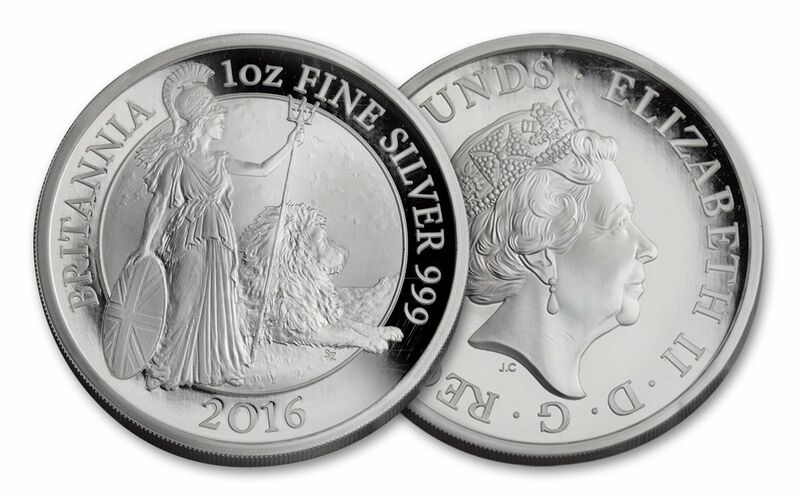 Each coin has been struck by the Royal Mint in 99.9% pure silver and certified by NGC (Numismatic Guaranty Corporation) as Proof-69 Ultra Cameo (PF69UC) and as "One of First 250 Struck." All sets arrive in a wooden presentation case with a numbered certificate of authenticity from the Royal Mint. 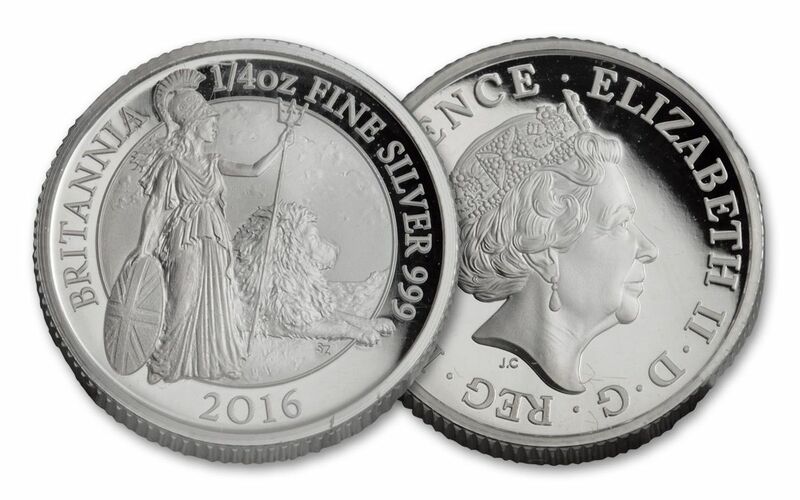 Traditionally, Silver Britannias were struck in .958 pure silver. 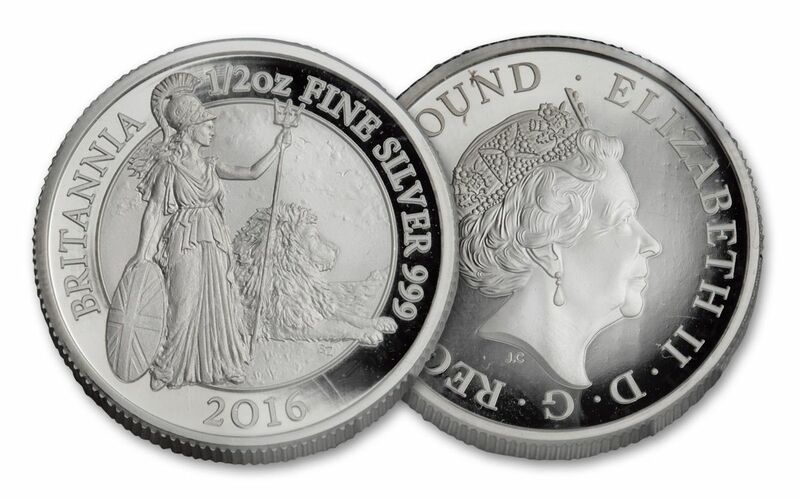 However, in 2013, the Royal Mint began striking Britannias in .999 pure silver, making these among the purest coins ever struck by Royal Mint! 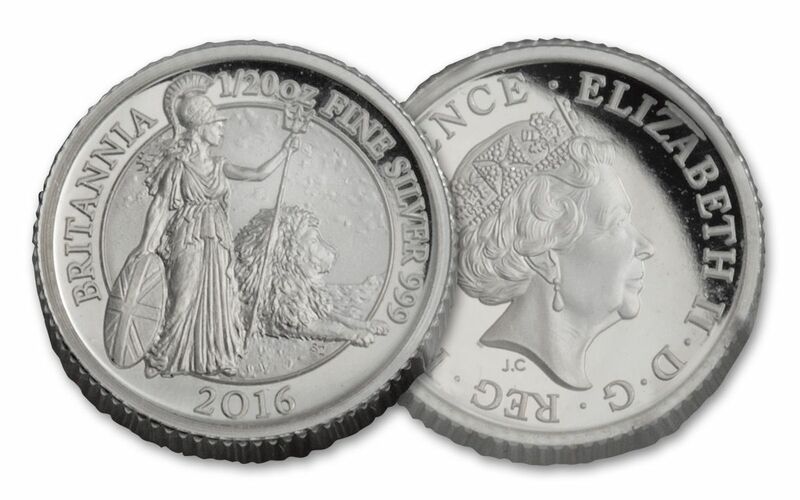 The five coins in the set are 1, 1/2, 1/4, 1/10 and 1/20 ounces of pure silver with respective denominations of £2, £1, 50p, 20p, and 10p. With a total gram weight of 61.6 grams, each set contains nearly two full ounces of silver! Our buyers have secured the first 250 complete five-coin Silver Britannia Proof sets for our customers directly from the Royal Mint. 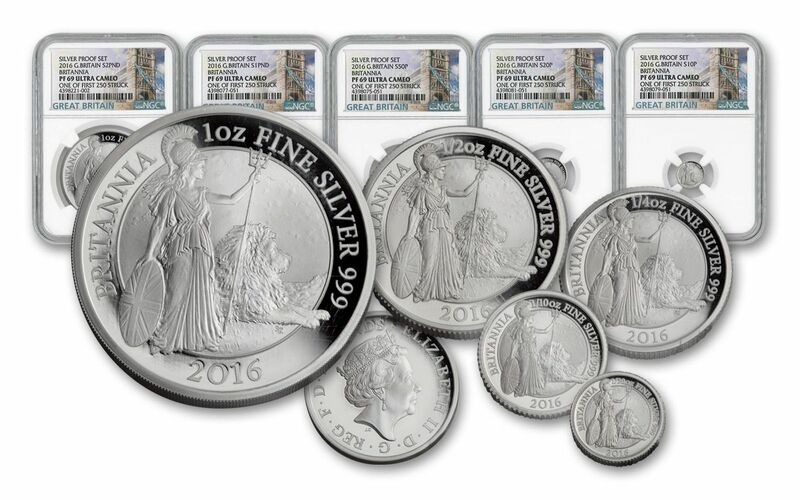 In addition, these are not only confirmed to be the very first Silver Britannias produced in 2016, they are the ONLY ones to be officially certified as "One of First 250 Struck" -- all as declared by the Royal Mint letter that accompanied our received shipment! Don't miss out on this chance to add this scarce and desirable Britannia Silver Proof Set to your collection!